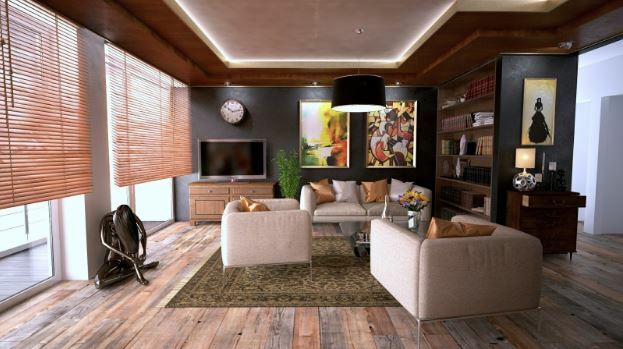 Buying a home is a decision like few others that you'll make in your lifetime. 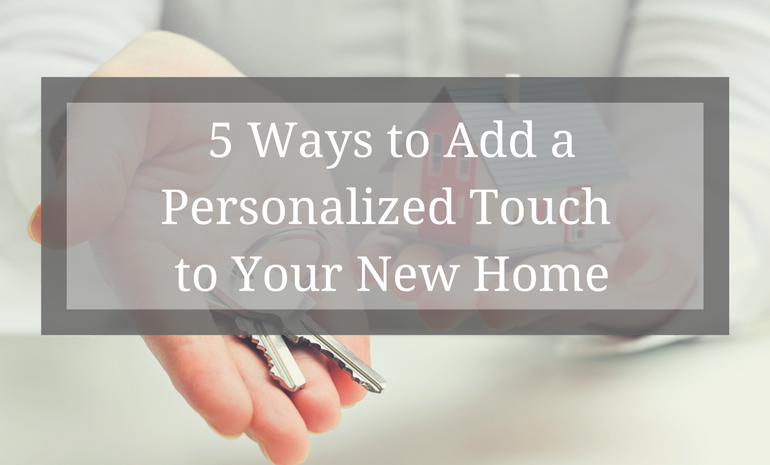 In fact, you might even say it's the first step in a new part of your..
Is your once perfect starter home starting to feel a little cramped? Families grow, careers advance and priorities shift. Eventually, there will be a.. 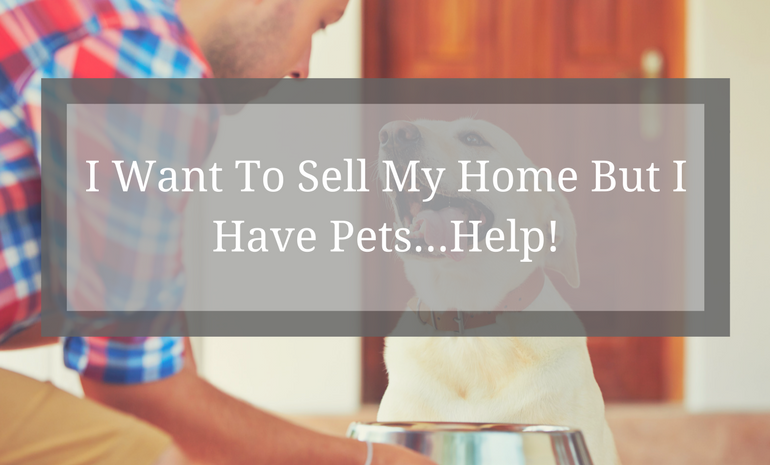 I Want To Sell My Home But I Have Pets...Help! The emotional support turkey, pig and peacock in the news recently for being turned away at airlines’ gates has led to at least one airline putting a..
Buying a home is a big decision. 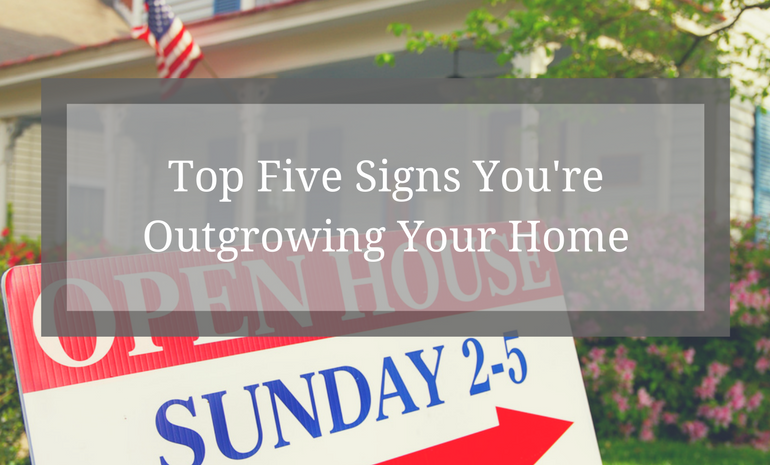 Between the mortgage commitment, the down-payment, taxes, and insurance – it can add up. Not to mention the..
San Diego has, according to the experts at Earthquake Track, suffered over 130 earthquakes in the past year. Obviously these quakes have all been.. 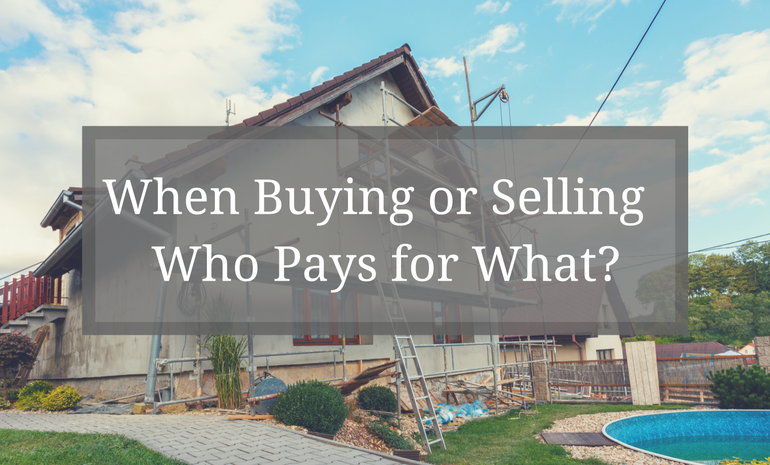 When buying or selling a home, who pays for what? 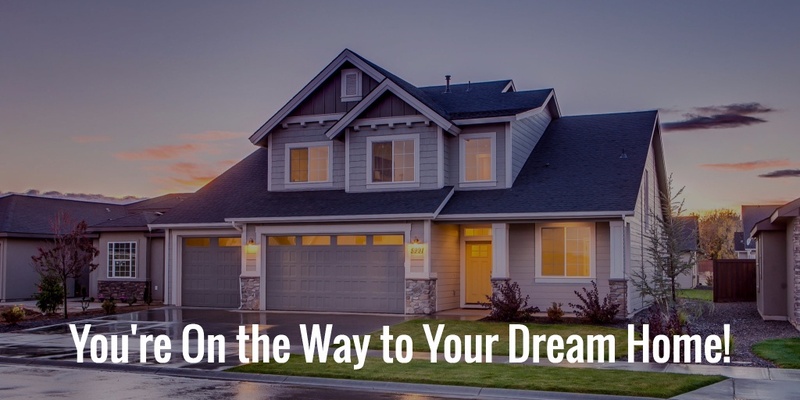 In buying or selling your San Diego area home, you will face a series of expenses — many minor, some not so minor — that you may not be entirely.. 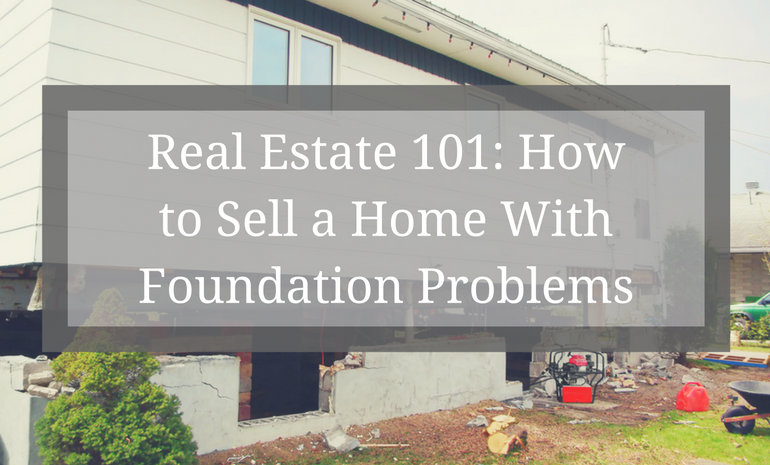 Selling your home is never a simple task. But with the right intentions, goals and help, you can get an edge on navigating the real estate landscape..
As Christmas fast approaches, people from around the world stage extravagant, spectacular Christmas light displays that light up not only their homes,..